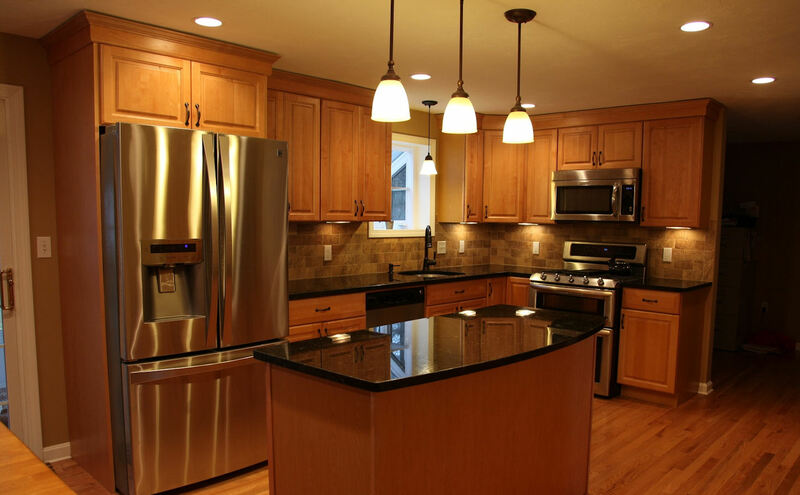 Imagine a kitchen that works for you – where cooking is a pleasure, not a chore. 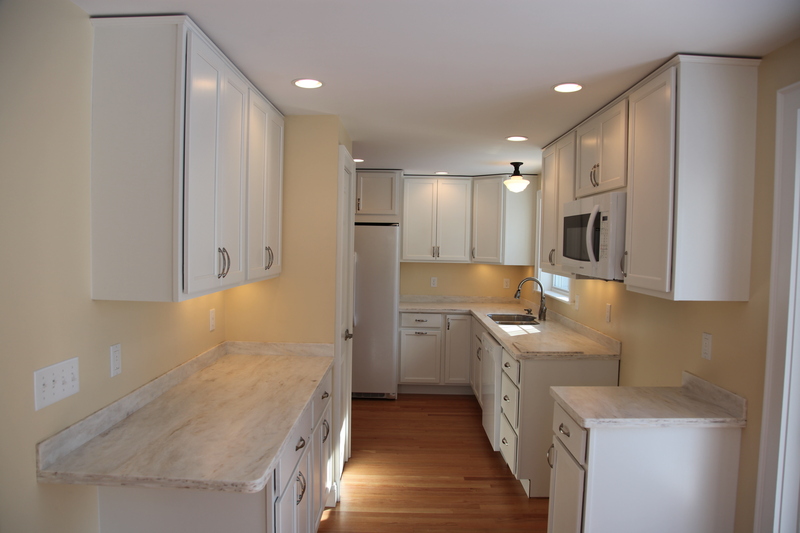 Rupp Builders has the tools to accommodate any imagination. 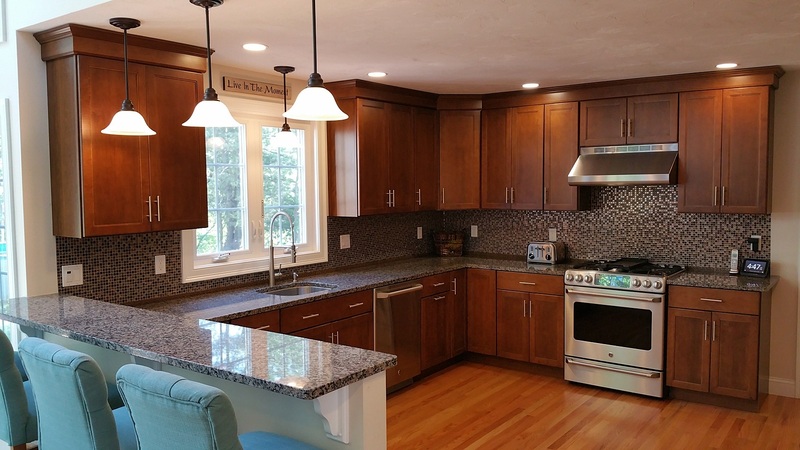 Combine elegance, functionality, energy-efficiency and contemporary conveniences to create the perfect kitchen for your lifestyle. 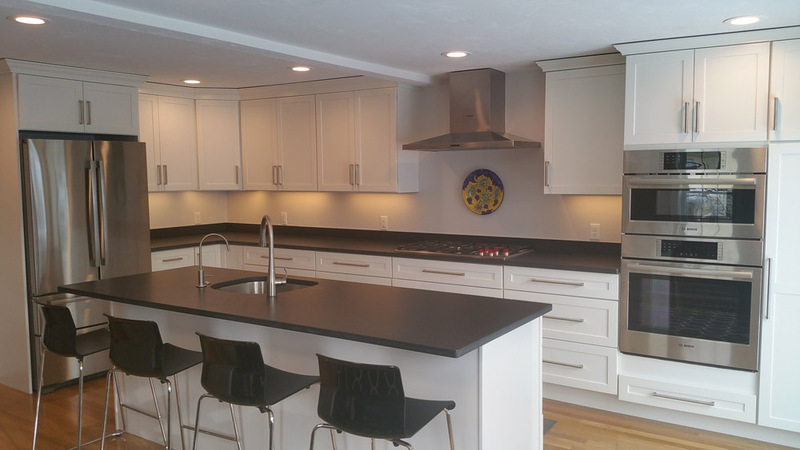 Our in-house finish carpenters and builders provide the combination of expertise necessary to journey beyond that of the ordinary cabinet replacement. 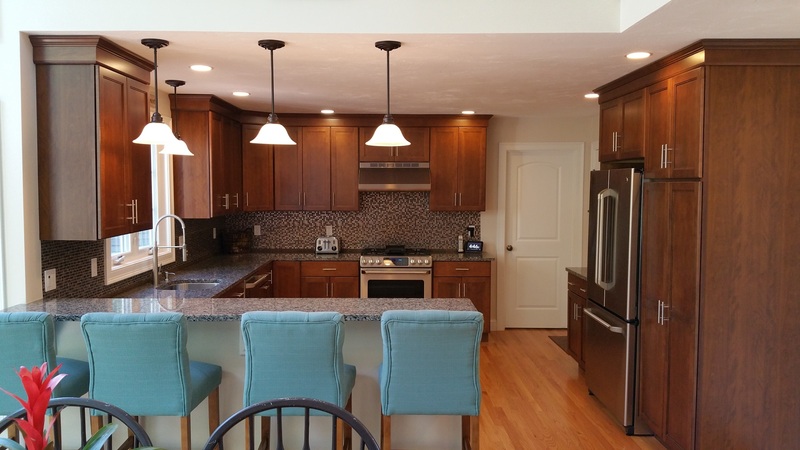 Maybe you’re looking for an open floor plan that flows gracefully into a dining room. 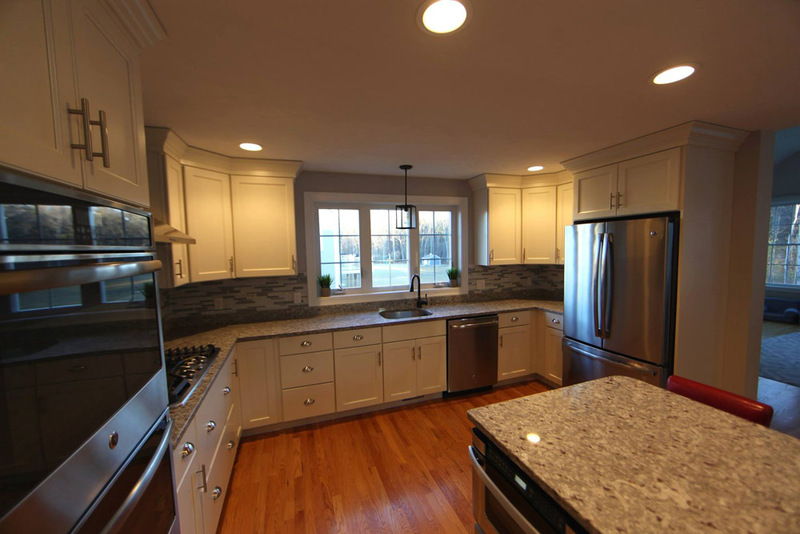 How about a functional center island perfect for entertaining, a new layout for extra storage, or a simple upgrade? 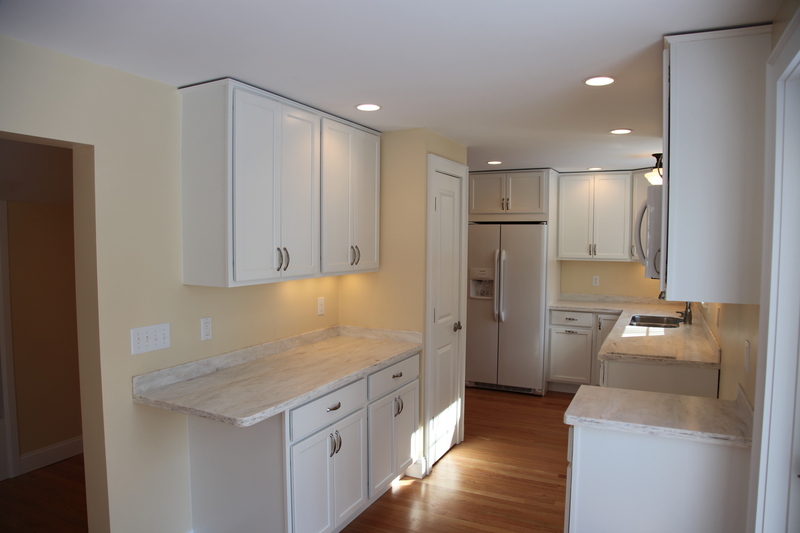 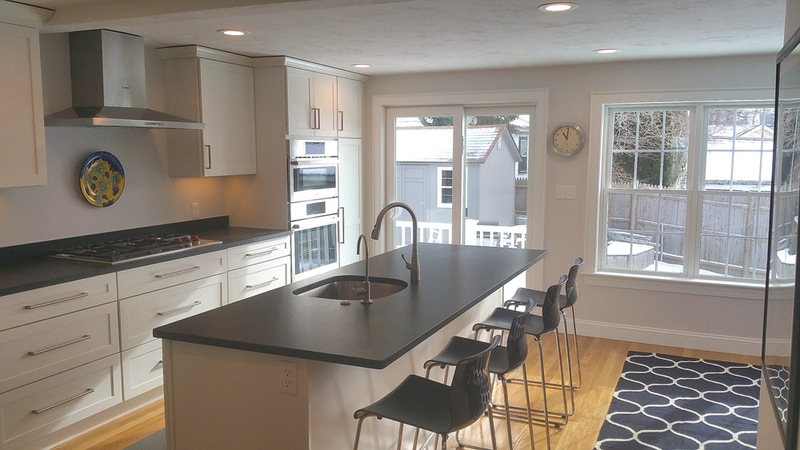 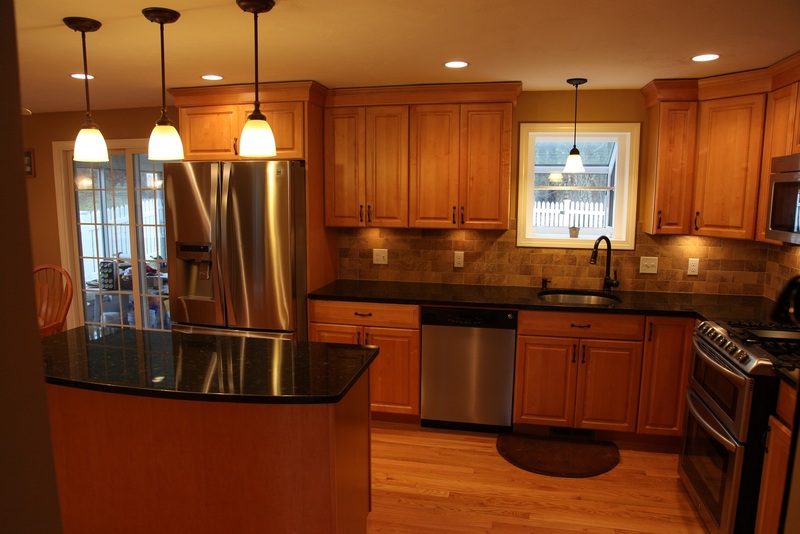 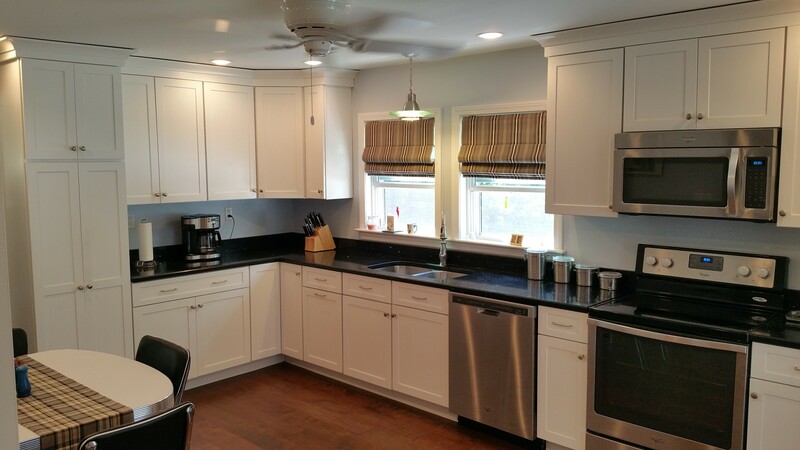 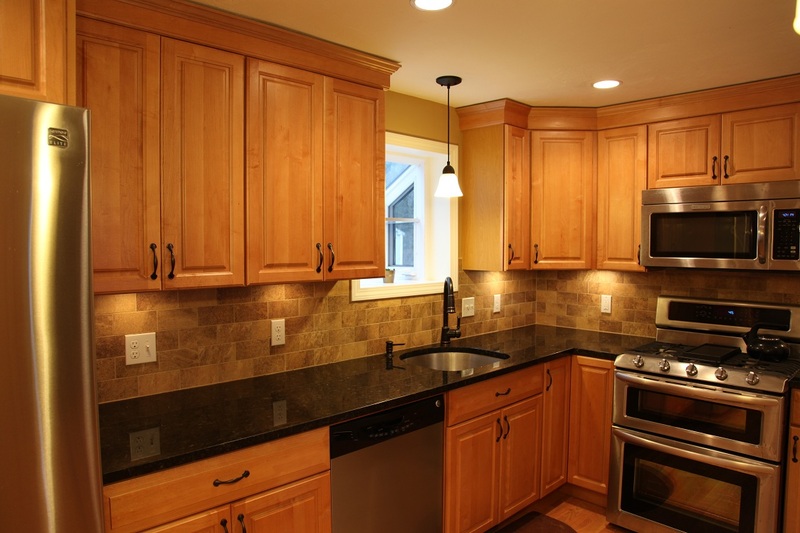 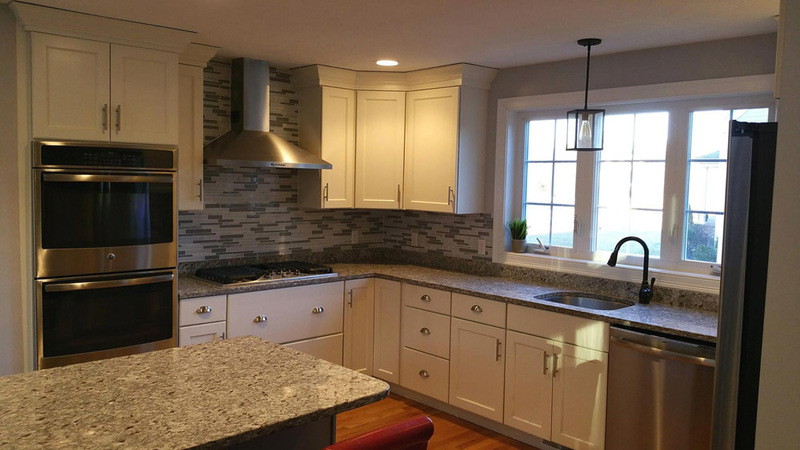 We have the versatility to accommodate virtually every degree of kitchen remodeling.